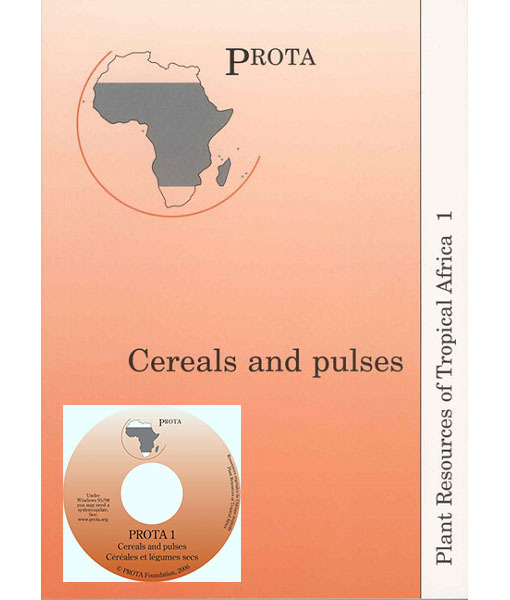 PROTA 1 deals with the cereals, pseudo-cereals and pulses of Tropical Africa. 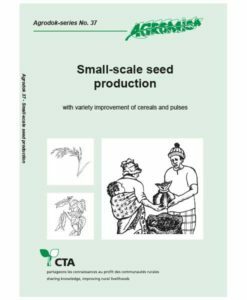 82 ‘primary use’ cereals and pulses are described in 73 review articles. Many of the articles are illustrated with a geographic distribution map and a line drawing of the habit. 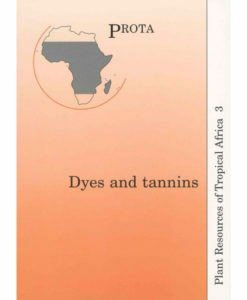 Optionally the book can be accompanied by a CD that facilitates easy searching through the texts and contains in addition numerous photographs. … each species is treated with great care and thoroughly, and therefore displays a wealth of useful information. If one goes from the idea that contents prevail over format, then this book is an absolute must-read! 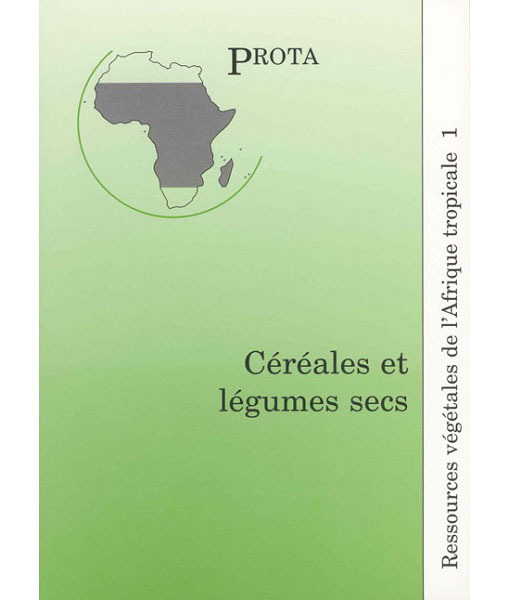 ‘Cereals and pulses’ is a very useful book with a lot of information. 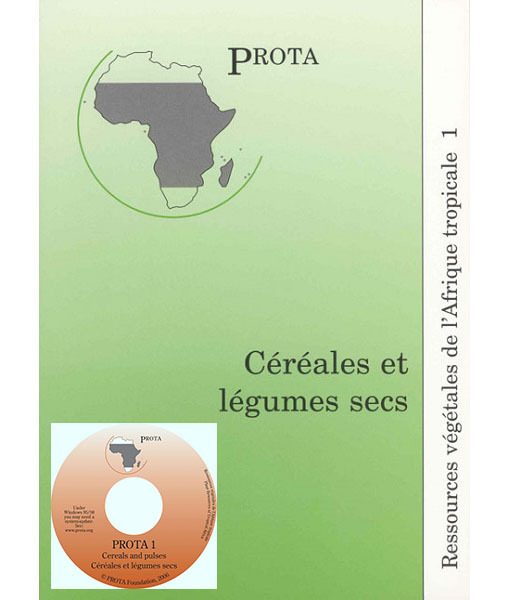 I recommend this volume to everyone interested in growing, selling, buying or eating grains, beans and peas.